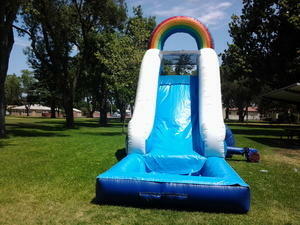 16 foot tall water slide. 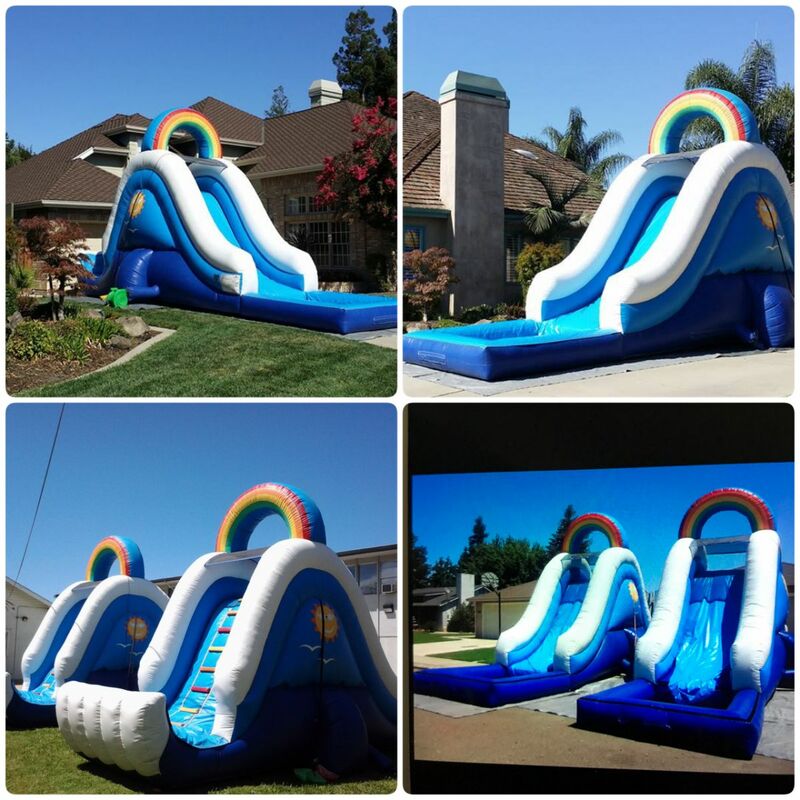 16 foot wide x 30 foot long with pool at the end. You climb from rear n slide forward.